An aid in living a more satisfying and fulfilling life! I don't care how many times you have had your chart interpreted - if you haven't read a Grant Lewi analysis of your personal chart, you don't have the whole picture. This is the man who taught modern astrologers how to make astrology something all of us can use. 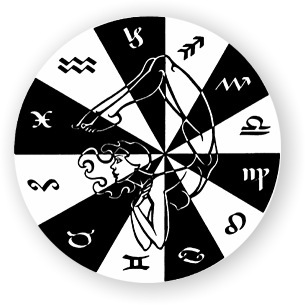 He took the "babble" out of astrology that had shrouded its real benefits in confusion for the most of us. Though he is no longer with us, Grant left an incredible legacy of information about how he created his very special interpretations, including his book Astrology for the Millions. That book was the step-by-step guide that Matrix programmers used to create the software that will create your report. This is "smart software" that carefully calculates, then weighs and balances every factor in your chart to determine what the most important influences are. You'll recognize the difference within just the first few paragraphs you read.